Captured for drinking, laundry, toilet flushing, irrigation, fire suppression or wash down, since this post was first published in 2014, under the title How to Maintain a Rainwater Collection System, homeowners, businesses and government agencies have embraced the benefits of collecting rainwater as a sustainable alternative to water from aging public systems. Whether your rainwater collection system consists of simple rain barrels or whole house potable usage, maintenance of your system is essential to its successful operation. Simple tasks will keep clean water flowing for years to come with little effort. Here are eight tips for maintaining a rainwater harvesting system. Gutters should be kept free of leaves and pine needles so as not to create tannins or discoloration of the water. If possible, cisterns should be placed in a shady area so as not to promote algae growth. A screen basket at the entrance of the cistern to keep debris from entering should be cleaned as needed. If a sump tank is used for transferring water to cisterns, periodic cleaning will help keep the water in the cistern cleaner. Any PVC pipe should be painted for UV protection and protected from freezing. Filtration elements should be changed as needed with canisters cleaned at time of changing elements. If the system is for potable use, the UV bulb should be changed per manufacturer’s recommendations. Shocking the system with chlorine during UV change will help keep the plumbing lines disinfected. 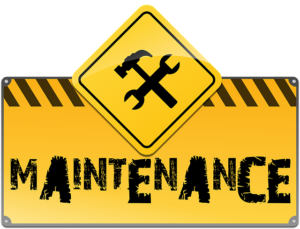 Finally, keeping a log of maintenance will help keep a schedule of your tasks. You can click here for a free copy of RainBank’s recommended maintenance schedule. Will Wahkiakum County Be Next? Possibly an other county in Washington will adopt rainwater harvesting for potable use in single family homes. As an ARCSA (American Rainwater Catchment Systems Association) Regional representative, part of my job is to educate the public and authorities on the use and benefits of rainwater collection. While many counties have adopted RWC for potable use in single family homes, there are still a few that have not recognized the practice and its benefits. 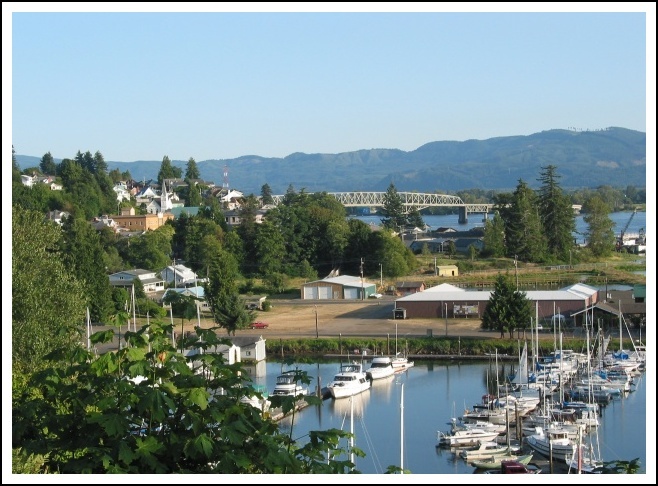 Recently, I was contacted by a potential customer from Wahkiakum County that would like to collect rainwater for whole household usage. He has water rights to a spring dating back to the early 1900,s, but the water is high in chlorides and irons, and not very desirable. To drill a well would surely produce similar results based on existing wells in the immediate area. The customer would like to build a retirement home in this beautiful area, but is unable to do so since the well test results do not meet the county standards. I had a nice discussion with the Wahkiakum County Health Department, who seemed to be genuinely interested in the concept. I sent the department numerous case studies as well as links to State Ecology, King County Health, ARCSA, and a host of information on the subject. I think I struck a chord with King County’s acceptance and hope to continue the conversation with them soon. Has your county adopted RWC for potable use? If not please contact me using the form below. 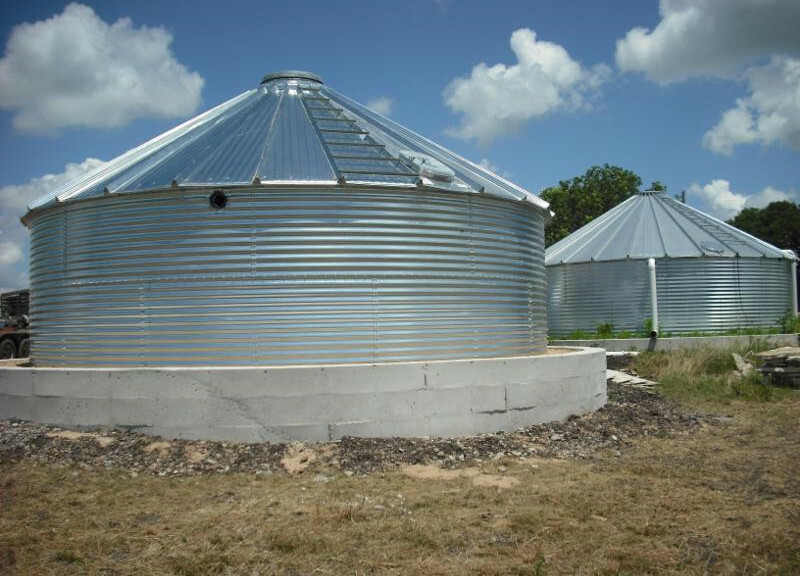 RainBank Rainwater Systems has more than 15 years’ experience in steel water storage tank construction and is now offering an alternative in the corrugated steel water tank market. RainBank Rainwater Systems is the Northwest regional distributor of Contain Water Tanks, offering quality at competitive pricing. About Contain Water Systems Inc. Contain Water Systems Inc. Water Series tanks & accessories are designed and engineered for several applications. Rainwater harvesting, stormwater management, fire protection, irrigation, agricultural, mining, potable water and many other applications. Contain Water tanks are manufactured from high quality corrugated, hot dipped galvanized steel for superior strength and reliability. Contain Water Systems Inc. Water Series Tanks include a full scale structural engineering package with each estimation designed to the seismic area in your project location throughout the USA & Canada. Contain Water Tanks are engineered to include 165 MPH wind speeds, durable snow loads and seismic forces at specific project locations. Contain Water Systems Inc. water series tanks & accessories are backed with a 20-year warranty! Extensive engineering to national design codes make the Contain Water Tank extremely adaptable to any climate, landscape type, or building facility. Contain Water Tanks & accessories are packaged efficiently as well as easily transported into hard to reach locations or building facility. Each tank is custom built, unique to the customer’s needs and assembled at the project site by qualified Contain Water Systems Inc. certified installers. 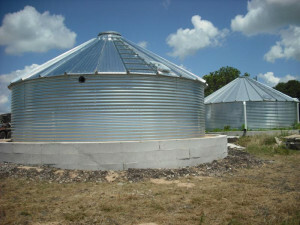 Contain Water Systems water tanks range from 6 ft. to 180 ft. in diameter and up to 400 feet in diameter as an open top tank. Click here for a link that carries specification, sizes, and more information on Contain Water tanks. Thank you for considering RainBank Rainwater Systems and Contain Water Systems Inc. for your next project.